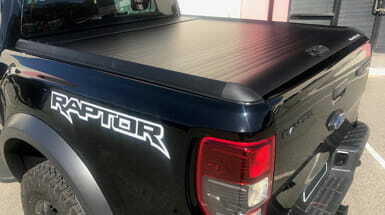 BOOK YOUR CANOPY INSTALLATION TODAY! 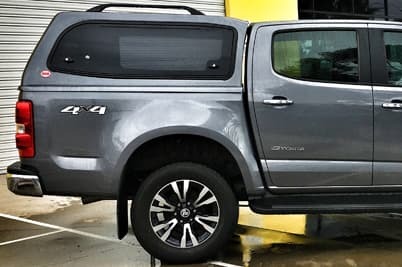 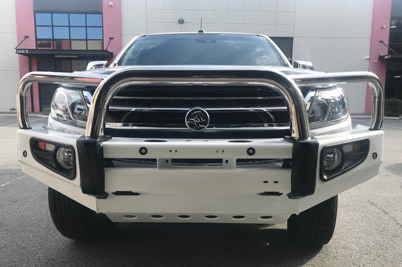 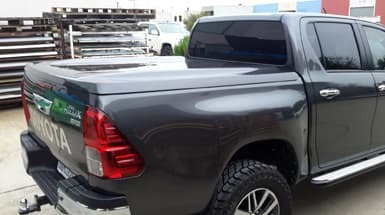 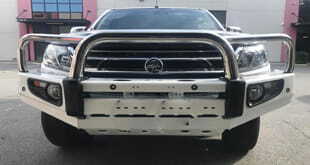 Owned and operated in Perth, Western Australia and with large stock holdings on popular models, your 4×4 ute canopy can be installed in days rather than weeks. 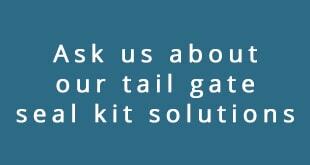 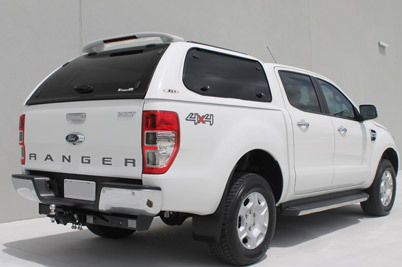 We choose to install high quality SJS canopies which are also Ford France and Ford South Africa’s choice. 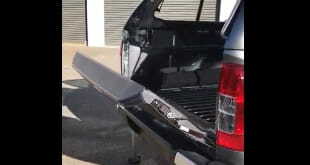 The SJS ute canopy is installed in over 44 countries and manufactured using a 100% fibreglass product. 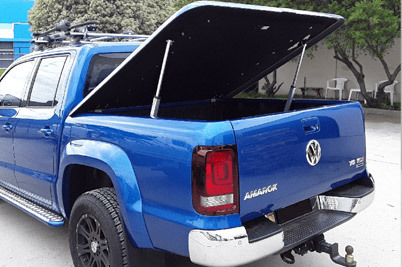 This ute canopy will not disappoint. 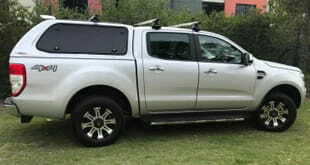 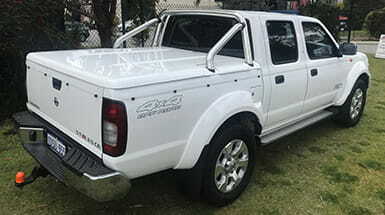 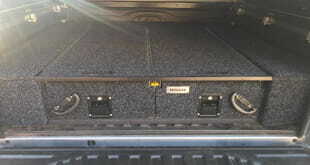 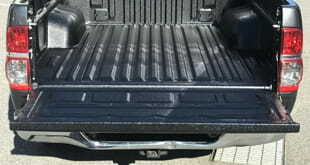 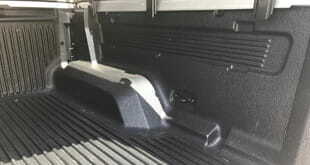 Our range includes 4×4 ute canopies and accessories for Ford, Holden, Toyota, Isuzu, Mazda, Nissan, Mitsubishi and VW. 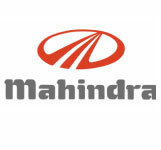 Mahindra, Tata and Foton are ordered in on request.